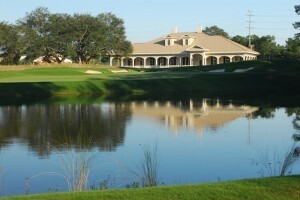 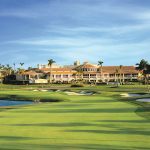 Stay and play the Classic Golf Groups 4 courses. Black Bear, Burning Ridge Plantation, Founders Club, and Indian Wells. 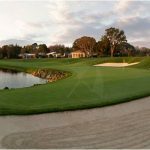 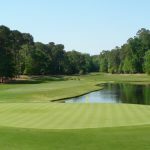 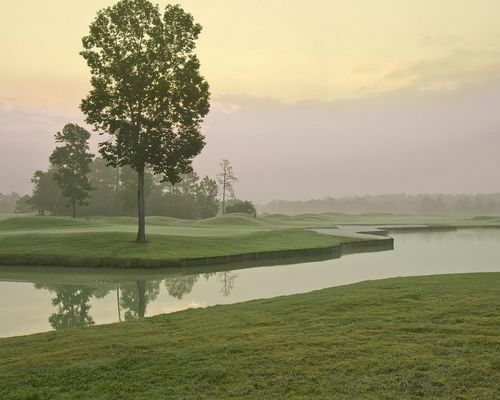 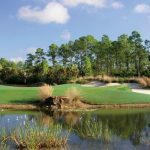 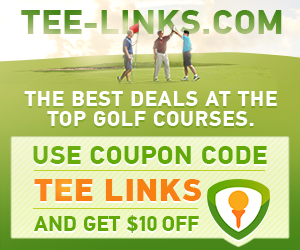 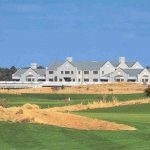 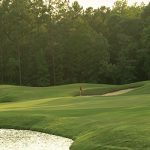 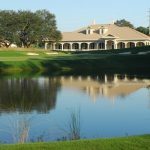 These four course are always in fantastic shape, they are ranked among the best courses in Myrtle Beach and centrally located. 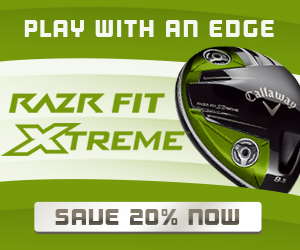 Purchase this product now and earn 2,200 Rewards! 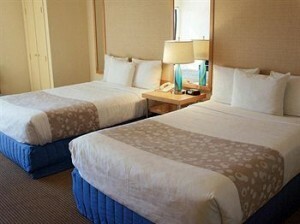 Accommodations available at the newly renovated La Quinta Inn on 48th st. 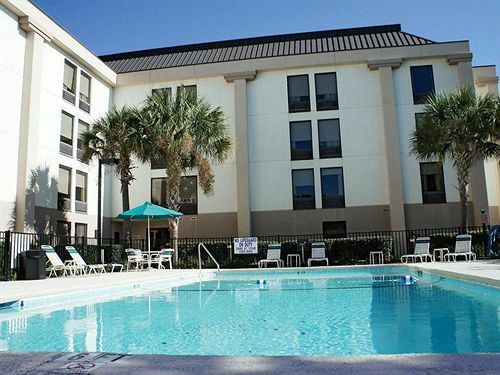 Located just 3 blocks from the Atlantic Ocean. The La Quinta as renovated in 2013 with HD TVs, high thread count sheets, free wifi, and a free hot breakfast bar daily. 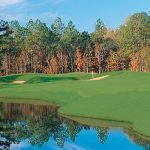 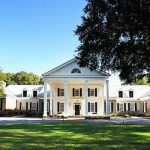 Nightly rates go for as much as $160 a night during peak weeks, but through this package we can book rooms with golf for much cheaper. 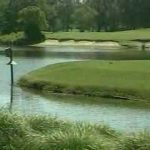 Indian Wells course has big lakes, mostly along the left side of the fairways, and features four sets of tees, rolling terrain with forced carries over water on 15-holes. 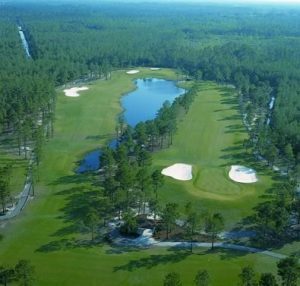 The course was redesigned – six greens, rebuilt their greens, removed 47 bunkers and 200 trees, restored the clubhouse, reworked the practice range and flip-flopped their front and back nines so that their par-4, 9th hole, which made the “Myrtle Beach Dream 18,” is now the 18th.